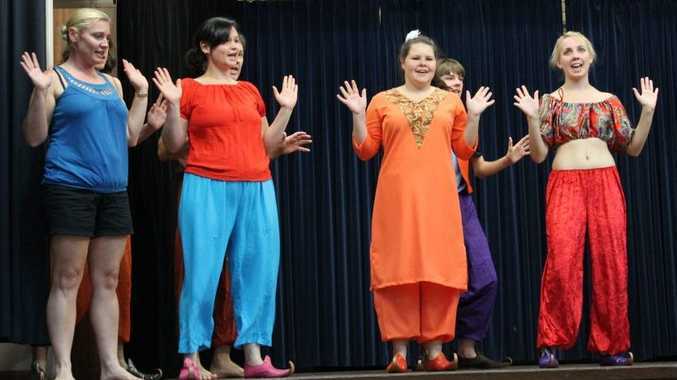 MARYBOROUGH Players' Howard performance of Aladdin has been cancelled. Director Jennie Bos said the ticket sales were not going well enough to proceed with the event at Howard. The shows in the Brolga Theatre are still going ahead on January 18 at 10am and 1pm and January 19 at 1pm.